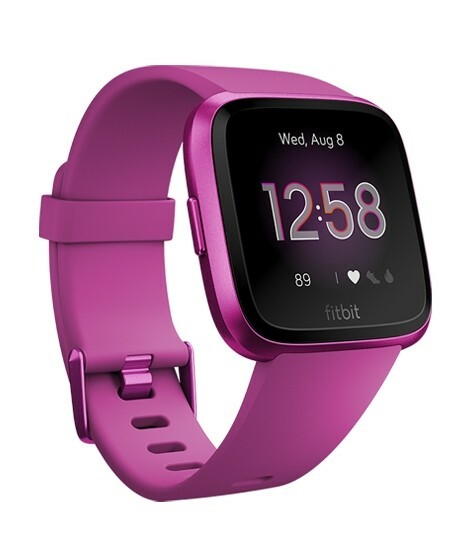 iShopping.pk brings you the best price for Fitbit Versa Lite Edition Smart Watch Mulberry with express shipping all over Pakistan. • PurePulse Heart Rate: Continuous heart rate tracking. 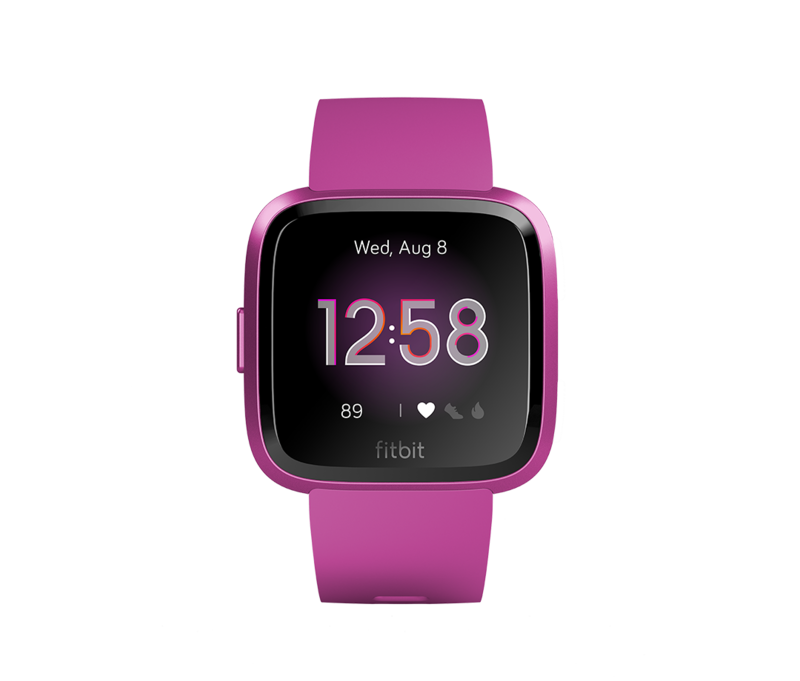 You can follow trends over time and see real-time heart rate zones. • Sleep Tracking: See how much time you spend in light, deep, or REM sleep during the night. • Female Health: Log your periods, track your cycle, and gauge ovulation. • Cardio Fitness Level: Receive a Cardio Fitness Score and tips on how to improve your cardio health over time. • Remember to Move: Receive friendly reminders to stay active throughout the day. 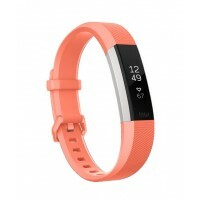 • Activity Tracking: See steps, distance, calories burned, and how many minutes you're active. • Exercise Modesv: Track specific workouts with 15+ exercise modes. Also, use your phone's GPS to see real-time pace & distance covered. 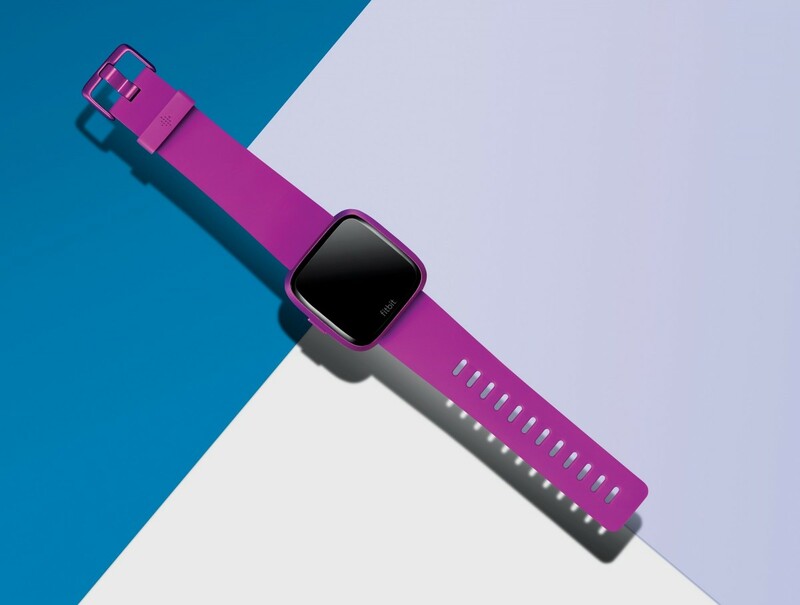 • SmartTrack: The Versa Lite Edition automatically recognizes and records runs, sports, and aerobic workouts when you start them. • Swimproof: From sweat, rain, or doing laps, the 50m water resistance can withstand it all. 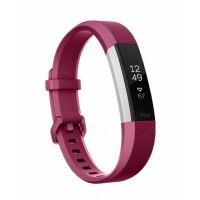 • Fitbit Today: A central location to see your daily stats, personalized insights and reminders. • Guided Breathing: Stay calm throughout the day with personalized breathing sessions based on your current heart rate. • Apps: Instantly access a variety of apps, such as weather, sports, and more. • Notifications: Receive notifications while your phone stays in your pocket. Get alerts from calls, calendar, text, and apps. • Quick Replies (Android Only): Send quick text replies straight from the Versa Lite Edition. • Multi-Day Battery: Enjoy 4+ days of continuous battery life. • Memory (Motion): Saves 7 days of detailed, minute-by-minute, motion data. • Memory (Daily): Saves daily totals for the past 30 days. • Memory (Heart Rate): Stores heart rate data at 1 second intervals during exercise tracking, and at 5 second intervals at all other times.